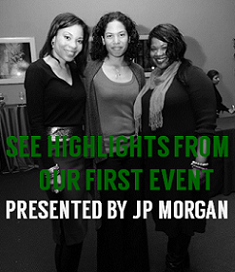 Desiree Rogers, innovative leader and bold visionary and Common, award-winning hip hop artist, actor, author and activist at the AT&T 28 Days event held at the Park West Theatre on Thursday, February 23, 2012 in Chicago. 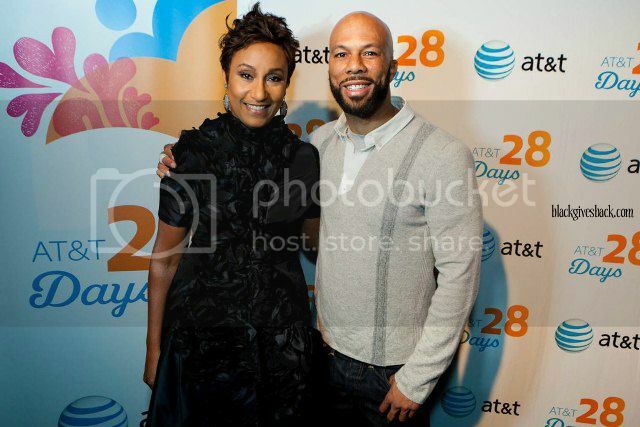 During the month of February, AT&T hosted its annual "28 Days" initiative, an inspiration campaign and website (www.att.com/28days) to celebrate the history, contributions and culture of African Americans. 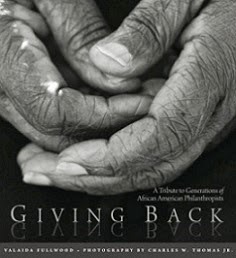 AT&T created 28 Days in 2009 to highlight the month of February as more than a reflection of the past, but as an unimaginable footprint to what the future holds beyond Black History Month. Events were held in cities across the country featuring today's influential and respected leaders offering their own unique perspectives to inspire consumers to use their voices, creative visions and actions to shape their own future. The seven city tour was free and open to the public, with select cities hosting a live stream. The speakers were Mario Armstrong, digital lifestyle expert and a radio and award winning TV tech-show host; Jeff Johnson, award-winning investigative journalist, social activist and political commentator; Dr. Michael Eric Dyson, best-selling author, scholar and cultural critic; Holly Robinson Peete, actor, author, advocate and philanthropist; Kevin Powell, activist and author; and Desiree Rogers, CEO of Johnson Publishing, Inc.
Technology commentator and digital lifestyle expert Mario Armstrong inspired and motivated the audience with his speech at the AT&T 28 Days held at Howard University on Wednesday, February 15, 2012. 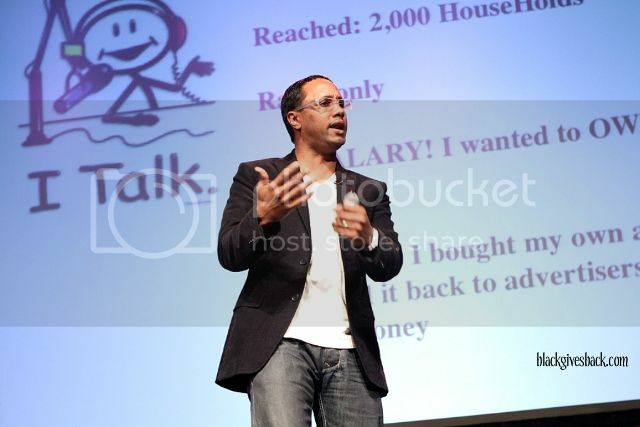 During the speaker series event at Howard University in Washington, DC, Mario Armstrong inspired the crowd to pursue their dreams by sharing his own story on the road to entrepreneurship. He stressed the importance of incorporating technology as an essential component of any business start-up, and keeping true to that, gifted a young lady from the audience with a brand new laptop computer to help support her dream of opening a nonprofit. After Armstrong's keynote, hip hop artist Common graced the stage for a performance. 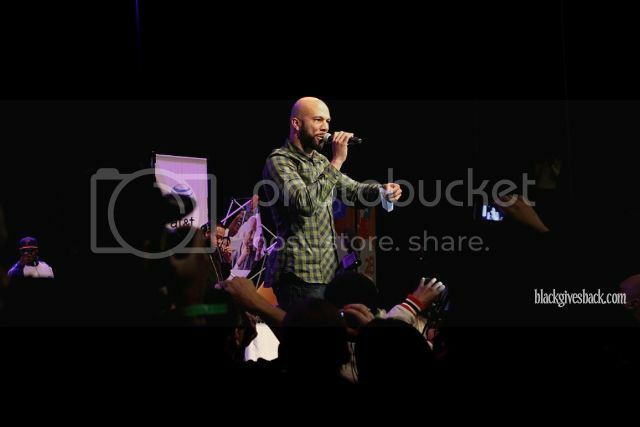 Common performed an inspirational song for the audience at the AT&T 28 Days event held at Howard University on Wednesday, February 15, 2012. 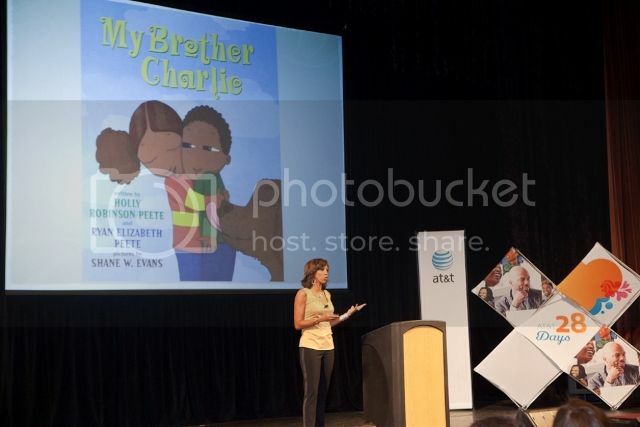 Holly Robinson Peete motivated the audience with her speech at the AT&T 28 Days speaker series event that occurred in Oakland, California at the Scottish Rite Center on Wednesday, February 1, 2012. AT&T is also sponsoring a special sweepstakes for a chance to win a trip to the 2012 NCAA Final Four Championship. The trip includes round trip coach class air and ground transportation for the winner and a guest, two tickets to the game, and a $250 check for the winner. The sweepstakes ends Friday, March 16, 2012. For details, visit http://www.finalfourgetaway.com/.